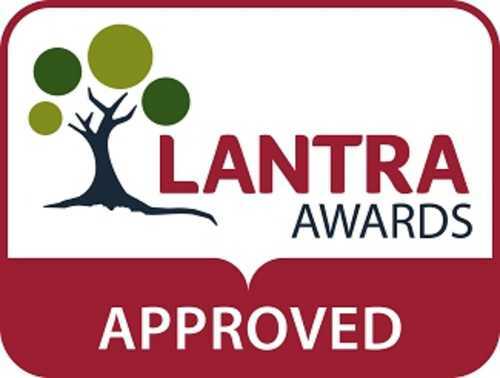 Lantra Awards specialises in qualifications and training for people in the land-based sector through a network of local approved centres and training providers, and has more than 30 years experience in this field. 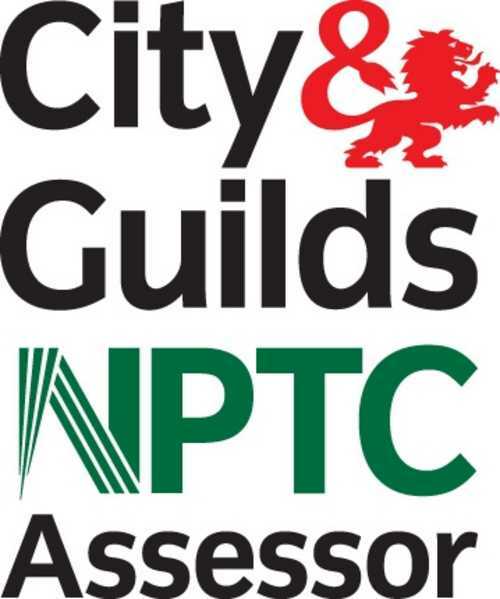 NPTC's aim is to promote competence and professionalism in the workforce of the land-based and related industries by the encouragement of continuous learning and the recognition of skill. 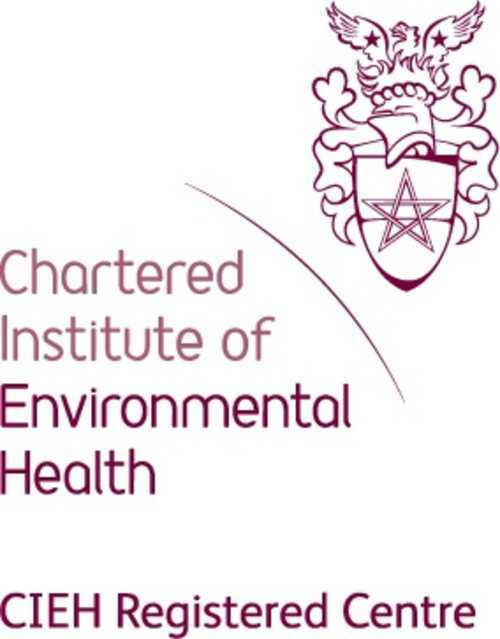 The CIEH is the UK’s leading awarding body for vocational qualifications in accredited food safety, health and safety and environmental protection qualifications. 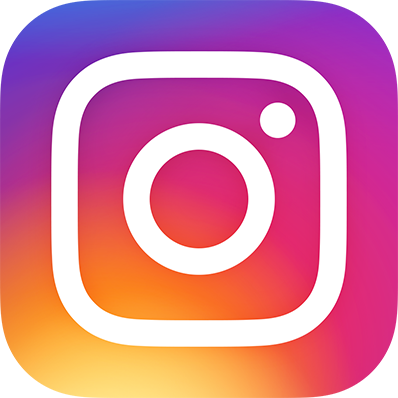 They offer more than 8,000 quality products - among the widest selections of first-class, innovative products available in the industry.